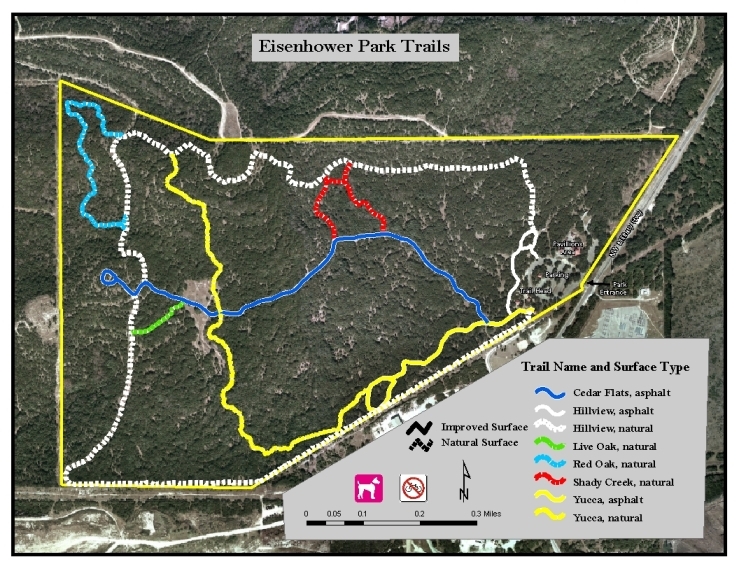 Join us for a 3-mile hike around the outer perimeter of Eisenhower Park. Please bring plenty of water, a towel and hiking boots/shoes. The hikes get difficult as weather gets hotter.